A pattern and a path to discovering what you are meant to do in your life based on the identity of your Gift. Each of us are created with a unique Divine Attribute and each day we are given opportunities to apply it in our life. In so doing we come to realize our purpose and that purpose leads to our call. 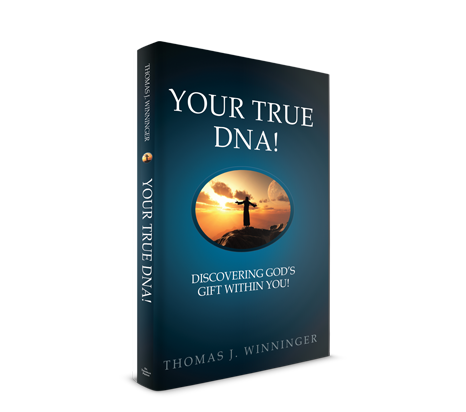 Thom’s book shows how to identify and confirm your Gift so you can move to purpose and ultimate fulfillment, meaning, and joy in life. Thom shares from what he has experienced in his own life as an example of this journey. Join other uncommon companions like yourself who are on a journey of self-discovery based on God’s Gift.